Access Granted – Working Together Works! I have written in the past and shared with countless others in talks to business and civic groups, elected leadership, and the media that many of our county residents simply do not have the resources that many of us take for granted. 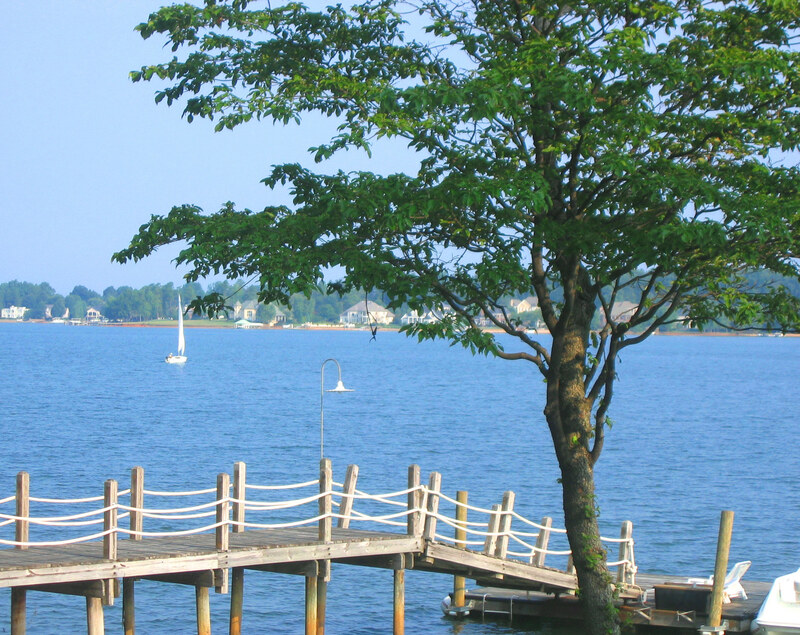 Individuals and families who do have lakefront homes and watercraft should enjoy what they have worked hard to attain. However, access to the lake should be made available to everyone. Anyone who has ever participated in “Big Day at the Lake”, a program for Big Brothers and Big Sisters of Charlotte, can attest first hand on how a day at the lake affects a child’s life. I have been so fortunate to see kids who have never been on a jet ski, pulled behind a boat on a raft, or in some cases just been swimming in a lake, enjoy our great lake for the first time. 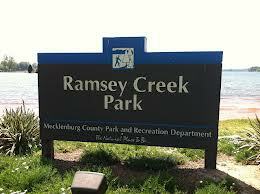 Last evening, at the North Mecklenburg Candidate Forum, Mecklenburg County Commissioner Karen Bentley announced that Parks and Recreation Director Jim Garges had informed her that the county will allocate $430,000 in the FY14 Capital Projects list for Ramsey Creek Beach. Jim stated with these funds, Mecklenburg County will be able to plan, apply for a permit, construct drawings, and hopefully have enough funds to build the beach. While the county is dependent on permitting, and funding will always take top consideration on capital improvement projects, this is great news for our lake communities and the residents of Mecklenburg County. It also will have a profound impact on travel and tourism and the families and children who visit us in the future. Our region has been recognized as both a great place to live as well as a great place to do business, evidenced lately by the opening of ABB in Huntersville and the recent MSC Industrial Direct Co. announcement relocating jobs to Davidson. Sports enthusiasts recognize the lake and our recreational facilities are among the country’s best. The announcement last night by Commissioner Bentley was welcome news. In my bucket list of things to do, we cannot quite strike Public Swimming at the lake off the list yet. However, we are one step closer to hearing the laughter of children and the splashing on our shores from children and families of all walks of life – not just the privileged few. I’ve always thought our greatest liquid asset shouldn’t be off limits to the public. Lake Norman is not just a body of water with 520 miles of shoreline – it is a lifestyle everyone should have the opportunity to experience. Now let’s go build us a conference center at the lake and prove to world, we’re serious about business. A destination for some, a wonderful experience to remember for others…and to those of us who live here – a great place we call home. 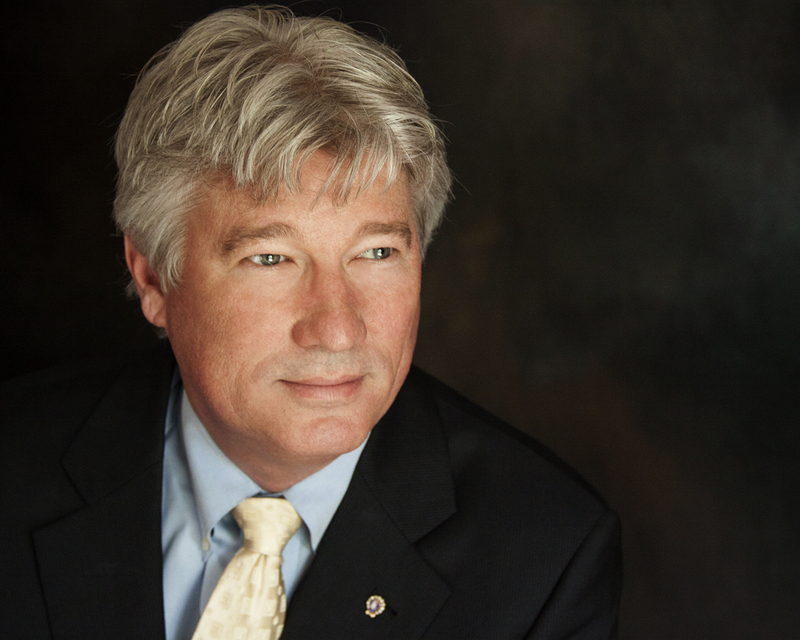 More than two decades ago, I met an accountant who had a slightly different twist on the phrase “Dare to be different.” Wally Owings was serving as a National Vice President of the United States Junior Chamber of Commerce from Virginia assigned to my home state of South Carolina. Owings met with the local presidents and state officers from South Carolina’s largest young people’s organization and encouraged us to get out of our comfort zones. Nearly all of us were familiar with “thinking outside of the box” but Wally took it the extreme. He said as leaders we were all likely comfortable with leadership and daring to be different. But it wasn’t enough to be different – we had to dare to be strange. You cannot be afraid of having people think you are odd or peculiar if you’re going to push people past limitations they impose on themselves, often accepting the status quo. Owings shared a story he had read about Walt Disney when Disney was a young fifth grader. The teacher assigned students in his classroom to color a flower garden. As the teacher walked down the rows observing all the students carefully coloring in the lines with bright bold colors, she stopped by young Walt’s desk. The teacher noted that all his drawings were quite unusual – actually strange. Picking up one of his drawings, she remarked, “Walt, your picture is all wrong. Flowers don’t have faces on them.”Walt looked back at the teacher and confidently said, “Mine do!” and continued busily finishing his task. Have you been to Disneyland or Walt Disney World lately? If you have, you’ll see all the flowers still have faces. 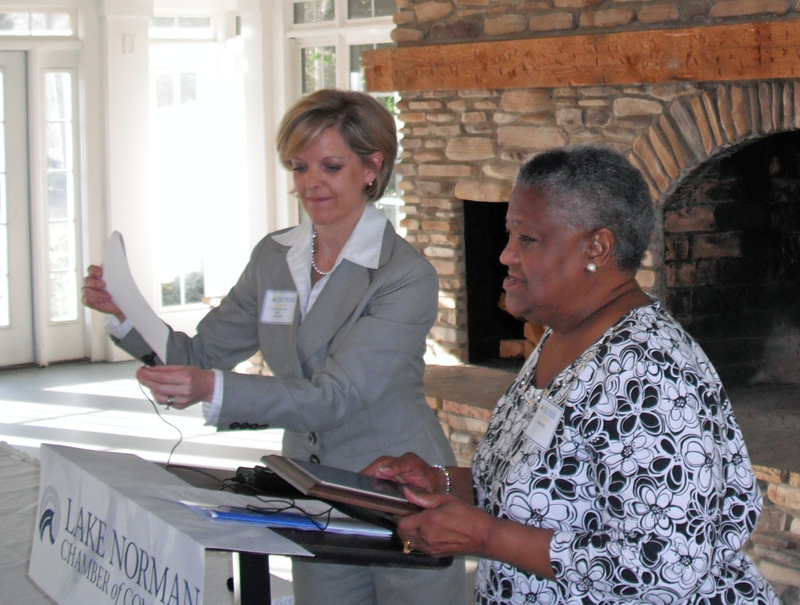 This past January we recognized former Cornelius Mayor Nannie Potts with the Chamber Diversity Council’s first Lifetime Achievement Award for her contributions to the community and region bringing people of all races and backgrounds together. Ms. Potts, an African-American, participated in the sit-ins at the Woolworth Department Store in Statesville, similar to those taking place during the civil rights struggle of the early 1960’s. Some people saw the actions of Wally Owings, Nannie Potts and Walt Disney as strange. However, they saw the world around them and did more than dare to be different. They pushed the envelope, dared to see the world differently than it was, and accepted nothing less than their very best.